If you think that there is no printing Amiga magazines left, then you’re wrong! Amiga Futrue Issue 127 is here with tons of Amiga News and other Amiga related content to read. This is a fully coloured Amiga magazine, which is made in both German and English versions. From the Amiga Future and APC-TCP webpage, you can purchase a subscription and even older copies of Amiga Future also. 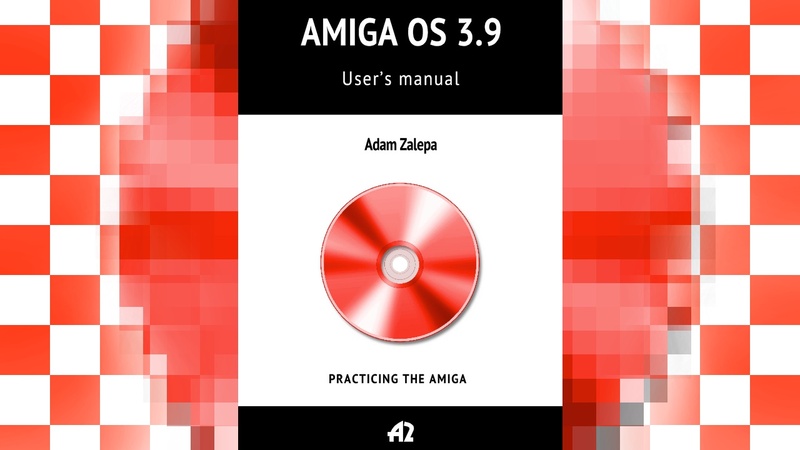 You can also download Amiga content and more. These are Amiga survivors that keeps the Amiga alive in Germany and in the world itself also. Amiga Future depends on your support and they really show dedication for the Amiga platform by delivering a quality paper magazine that is all about Amiga info and knowledge. 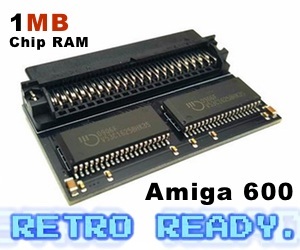 Amitopia is strongly supporter of any Amiga related projects like this. 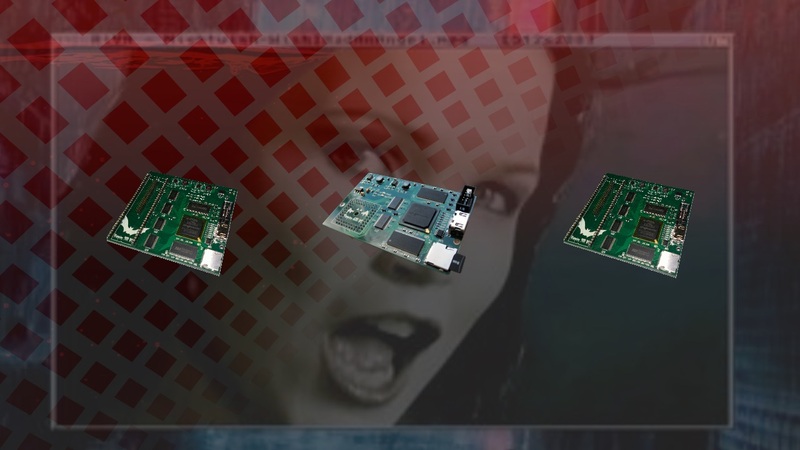 Amiga Future deserves to be bought by Amigans wanting to support the Amiga future. So, on their Subscribe Now page. 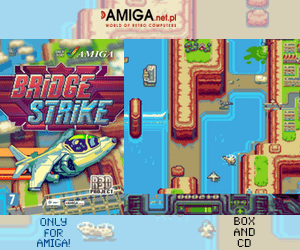 You can choose if you want to get the CoverCD or without CoverCD version of Amiga Future. You will get 6 Issues which will cover the latest Amiga News and more. This article is a sponsored article, where Amitopia sends a full dedication thanks to Amiga Future which is still going strong. Subscribe Now!